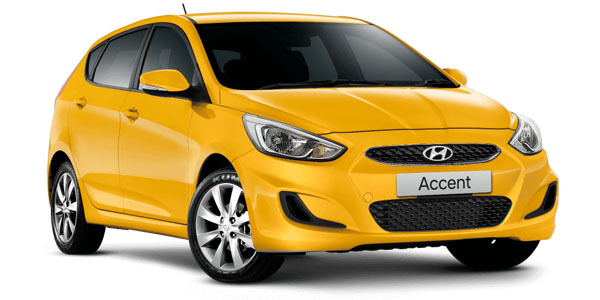 Accent Sport Hatch Auto in Thunder Bolt Yellow. In stock now available for immidate delivery. I'm interested in a New 2018 MYch Hyundai Accent RB6 Sport Hatch Hatch (stock #0220427344).